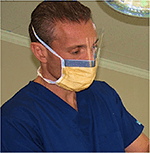 I am very excited to share my experience with Dr. Bolton. 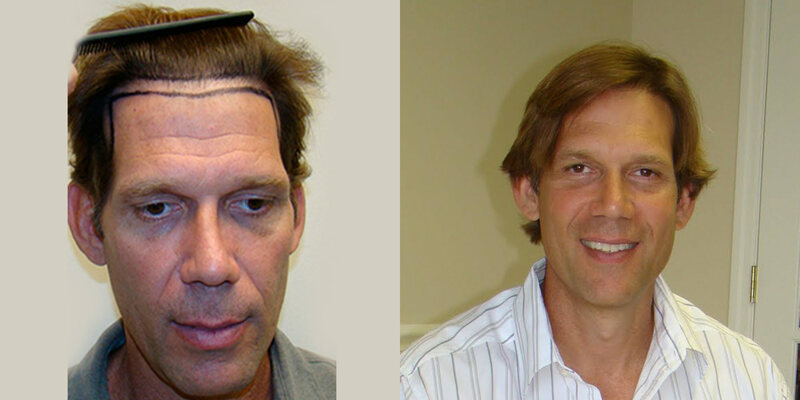 I've had four prior procedures and I am very happy with the results. After working with Dr. Bolton for the last two years and seeing what he was able to do for his patients I decided to take my results to a higher level. I wanted more density, a lower hair line, and to build out my temporal peaks. 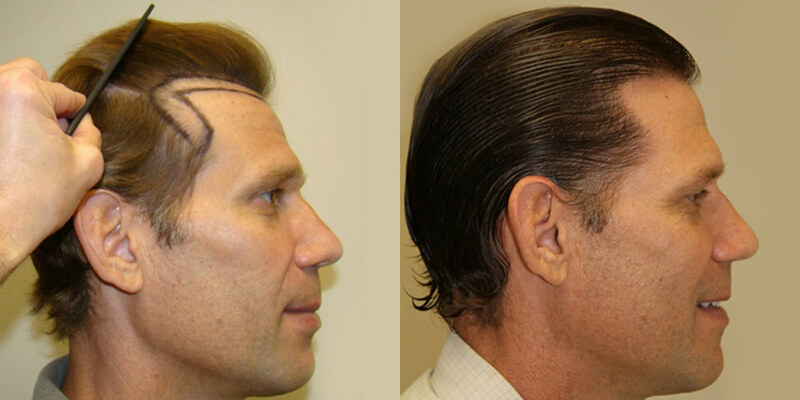 To lower a hair line and build out the temporal peaks takes tremendous skill and talent. Many doctors have crashed their patients on the rocks trying to achieve this goal and have caused their patients difficulties and embarrassment. The result above is a great measure of a doctor as an artist. Most doctors cannot do this. The hair line and temporal peaks have to be done perfectly for it to look natural. One hair out of place or at the wrong angle and you will see it from a mile away. I have reached the point where I do not have major hair loss. I am basically very happy with my previous results and now I am looking to take my results to another level. Should I be happy with what I have? Or should I enjoy what a lot of people wish they could have at 50 years of age? A strong hair line with no apparent recession. 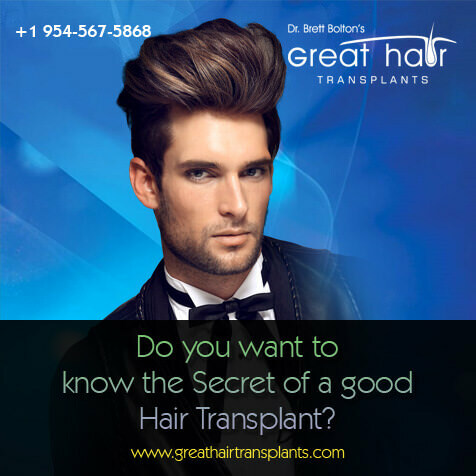 After seeing Dr. Bolton do this for many of his patients, I decided I would take advantage of working for one of the most talented and gifted hair surgeons in the world. Why not? In six short months, I feel as if I have an incredible result. I have six more months of growth and improvement to come. 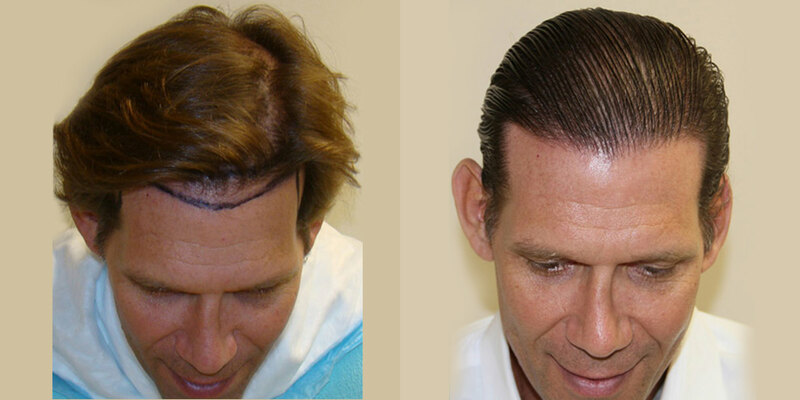 There is a tremendous benefit when lowering the hair line and filling in the temporal peaks. 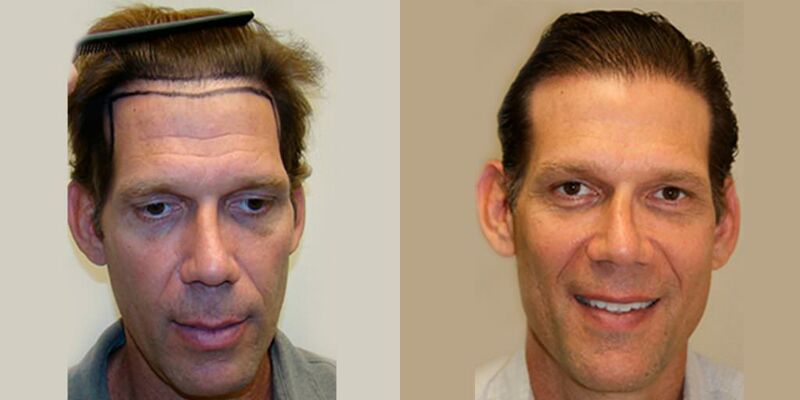 You get the shaping and framing of your face which tends to make you look younger and better looking. 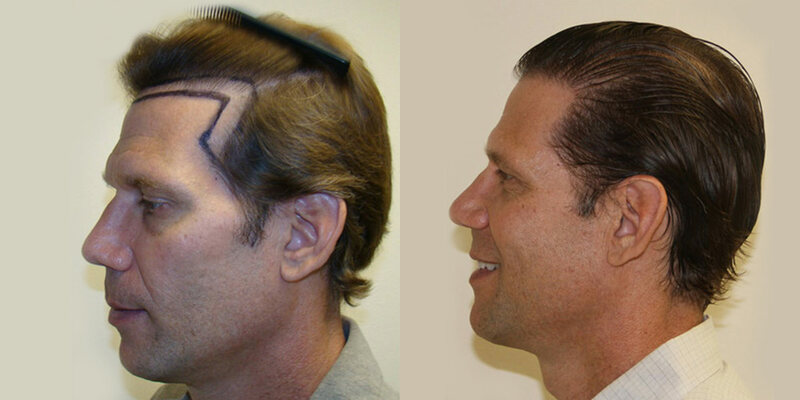 It is not uncommon for people to say they look 10 years younger after this procedure grows out. 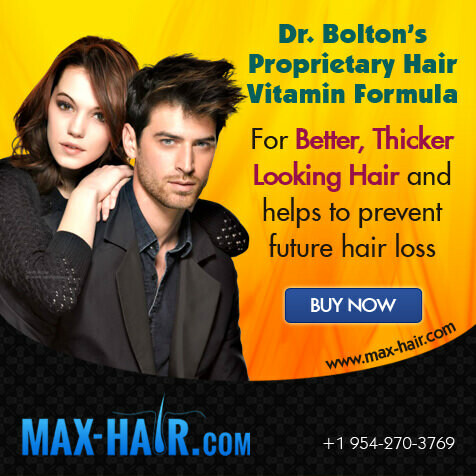 My thanks to Dr. Bolton who made an impact on my appearance in a positive way. I am most grateful and this is something I enjoy everyday when I get out of the shower and comb my hair.